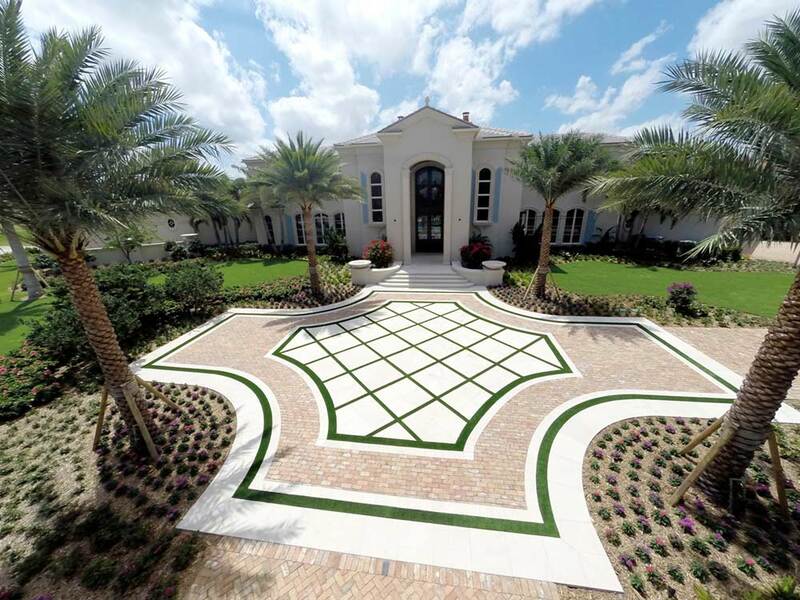 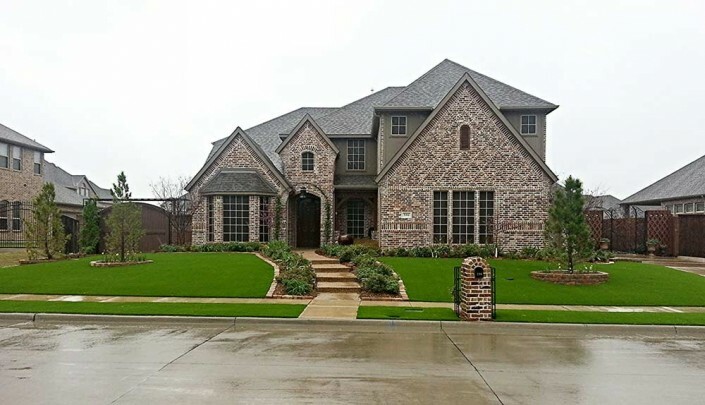 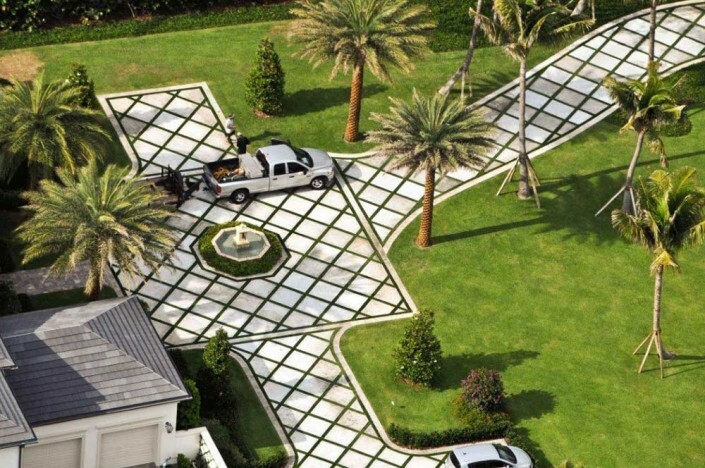 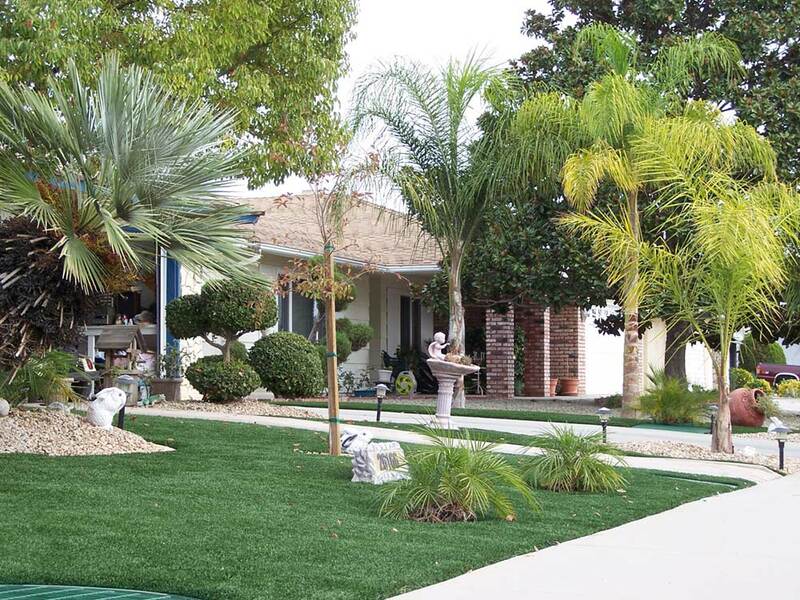 Save time and money with synthetic grass. 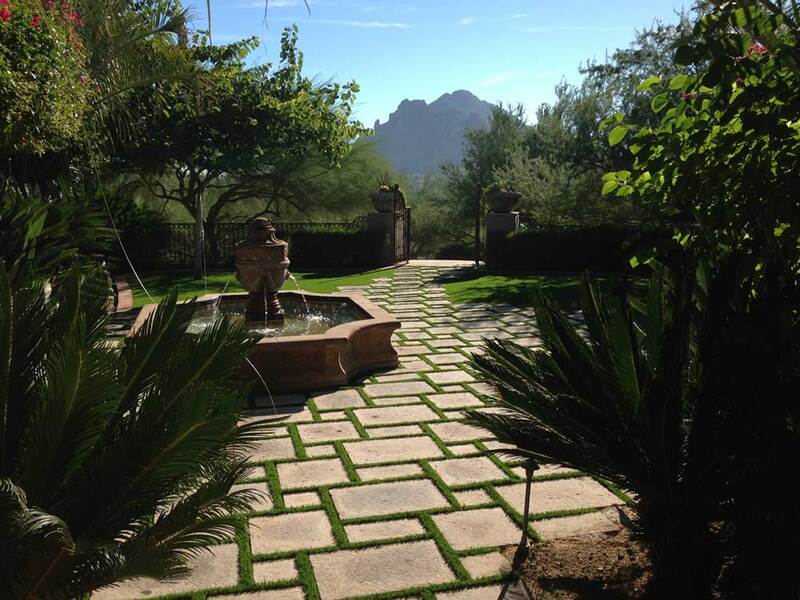 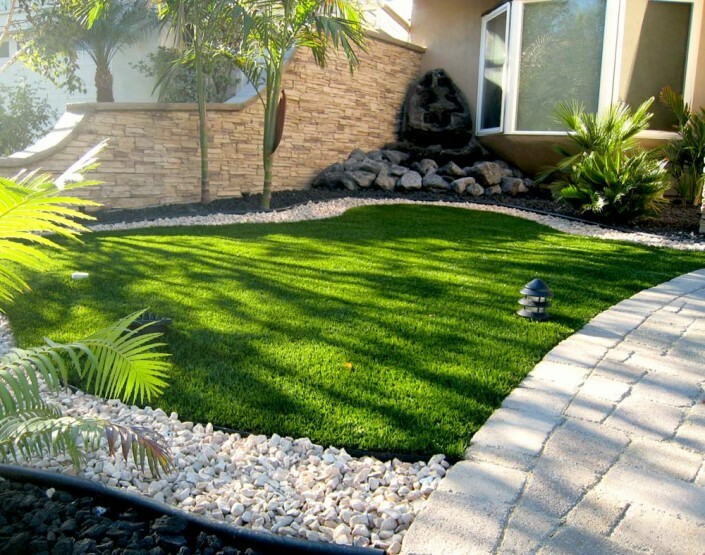 No mowing, no watering…more time for yourself! 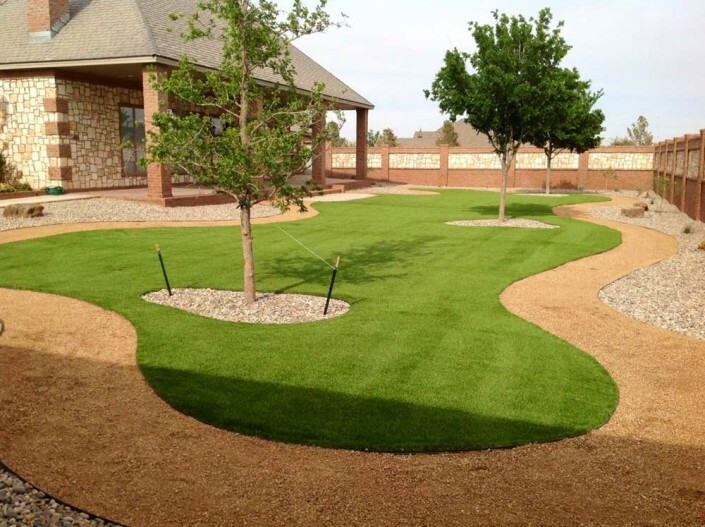 Your lawn mowing days are over! 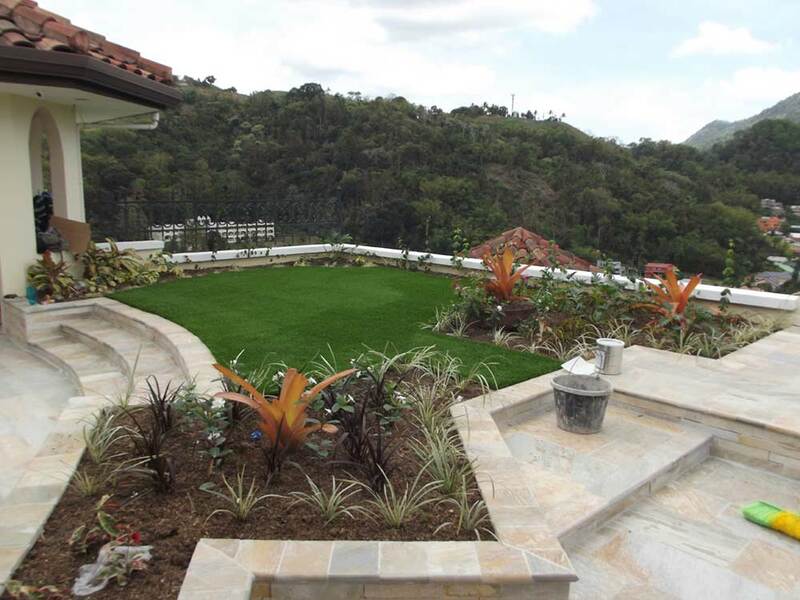 Greenline supplies you with the highest quality artificial grass in the industry that diminishes any lawn maintenance from watering to weeding! 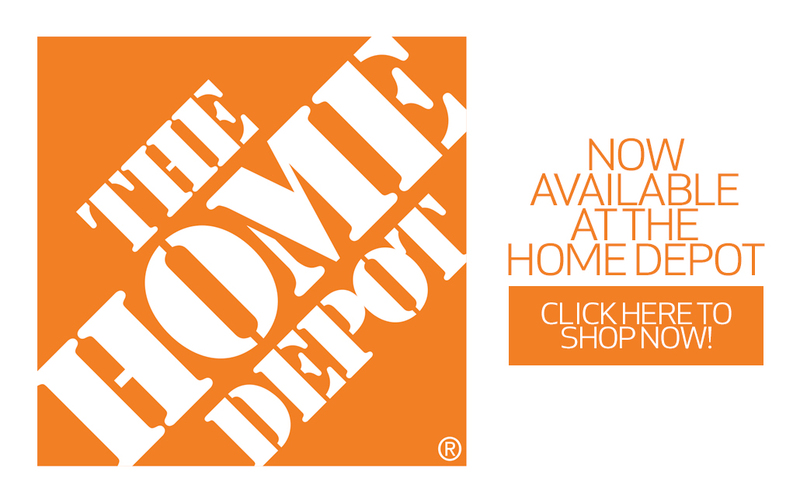 Making your lives a little easier is our goal, so investing in us means investing in yourselves. 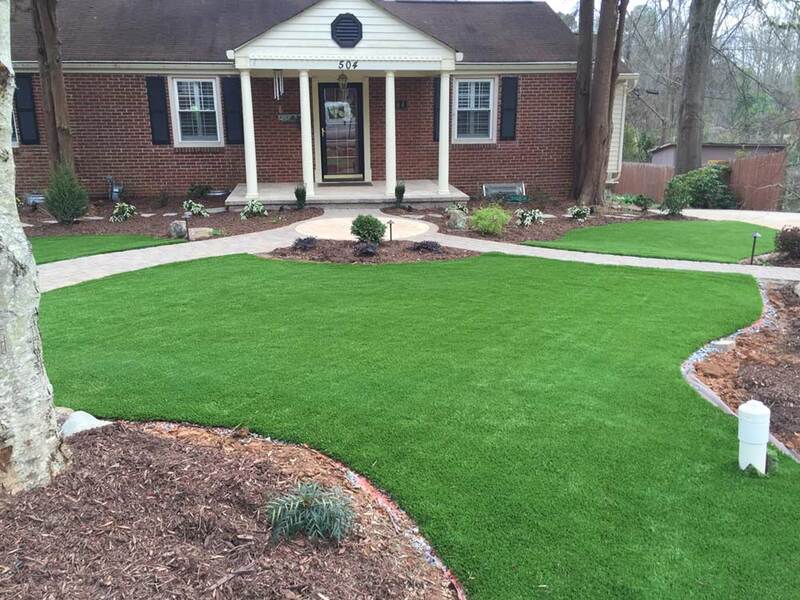 No more lawn labor, no more wasting water and no more wasting valuable time! 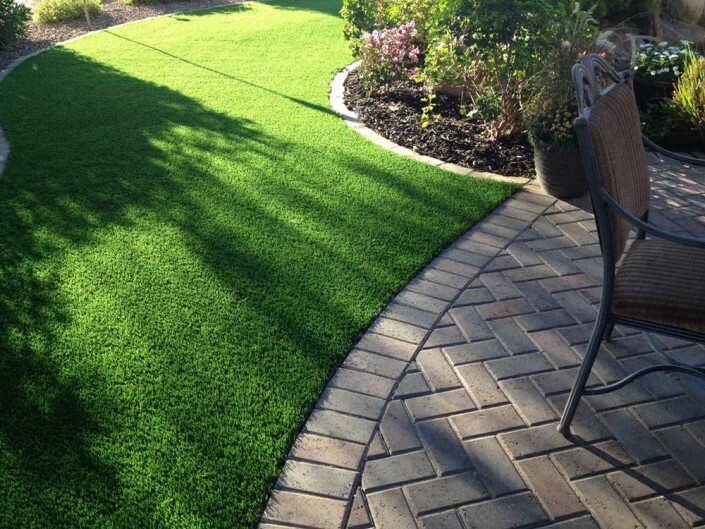 The variety of blade shapes, yarn colors and face weights make it incredibly easy and fun to customize your lawns however way you want! 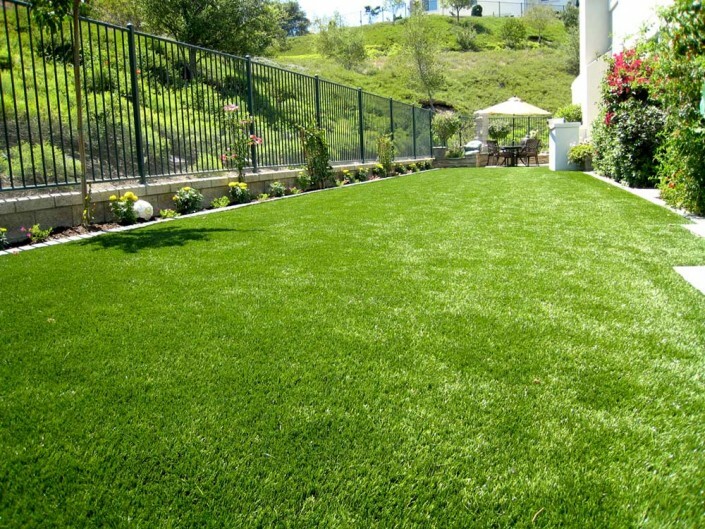 Greenline’s non-toxic, lead free, non-abrasive and hypoallergenic synthetic grass makes it ideal and safe for kids and pets of all ages. 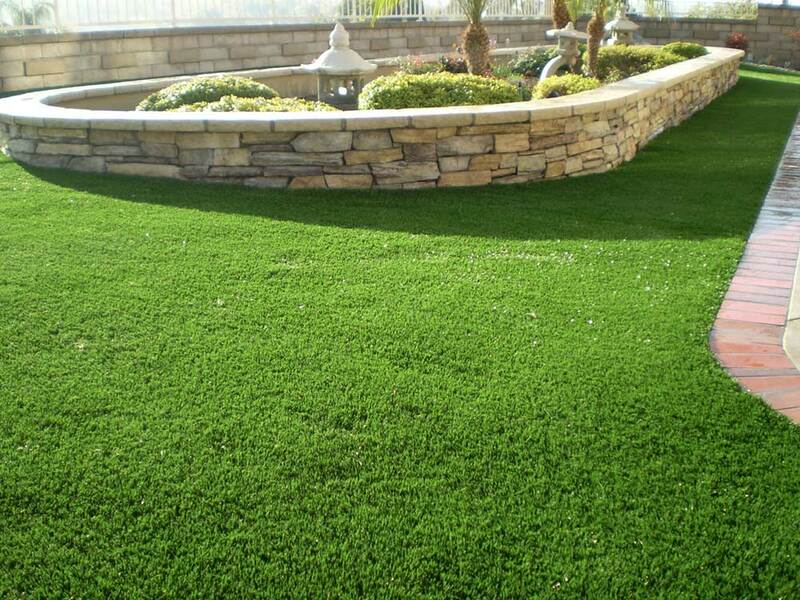 Make the switch today- artificial grass will benefit you and your lifestyle!